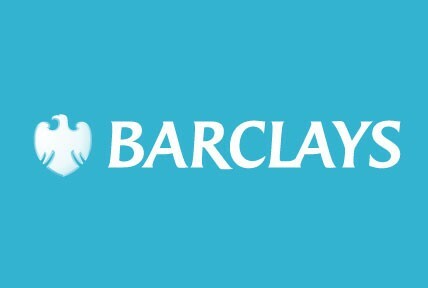 Barclays PLC (LSE: BARC, NYSE: BCS) is a British multinational banking and financial services company headquartered in London, United Kingdom. It has operations in over 50 countries and territories across Africa, Asia, Europe, North America and South America and around 48 million customers. As of 31 December 2010 it had total assets of US$2.33 trillion, the fourth-largest of any bank worldwide (after BNP Paribas, Deutsche Bank and HSBC). 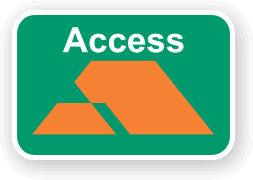 Access was a credit card brand originally introduced in the United Kingdom in 1972 by a consortium of National Westminster Bank, Midland Bank (nowHSBC), Lloyds Bank (now Lloyds TSB Halifax Bank of Scotland) and Williams & Glyn’s Bank (now the Royal Bank of Scotland), as a rival to the established Barclaycard (Visa). It was also issued in Northern Ireland and the Republic of Ireland by Ulster Bank, a subsidiary of NatWest, Northern Bank, then a subsidiary of Midland; and Bank of Ireland, which was otherwise unconnected to the founder banks. The card scheme was run from Southend-on-Sea in Essex, England, by the Joint Credit Card Company Limited. It participated in theEurocard/MasterCard systems. Europay International SA has since been taken over by MasterCard International. The Woolwich is a trademark of the British bank Barclays. Originally the ‘Woolwich’ was the Woolwich Building Society before it demutualisedand became a public limited company in 1997. The Company was listed on the London Stock Exchange and was once a constituent of the FTSE 100 Index but was acquired by Barclays in 2000. The former building society was formed by the merger of the Alliance Building Society (originally based in and called the Brighton & Sussex) and the Leicester Building Society on 1 October 1985. In 1990, the society acquired Girobank, a major provider of cash-handling services to the government and large companies and current accounts, from the Post Office. With other large building societies such as Halifax and Woolwich, Alliance & Leicester decided to float on the London Stock Exchange, generatingwindfall payments to members worth up to £5,000 each. Flotation took place on 21 April 1997.